WOW Jackie!! What a wild poem! Did you write this? It says so much in so few words! yes it’s one of mine. what’s wild? Hello! I would like inform you that I nominated you for the Versatile Blogger Award. You can choose to accept or deny…totally up to you. If you want to accept, visit the site and look at the rules. Have a great day and a wonderful weekend. 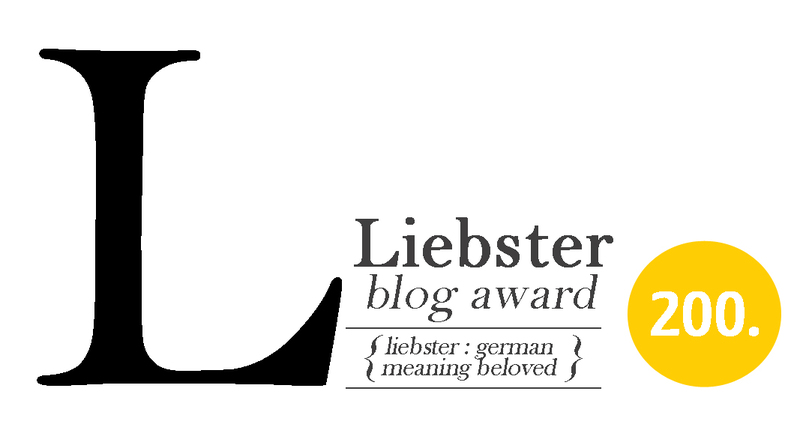 Thank you Ashley for the Versatile Blogger Award nomination. I accept and will try to figure out how to proceed from here. So far, blogging has been a lot of fun.